Building Information Modeling services : BIM consultant: for the first time of 3D coordination integrating? #1. 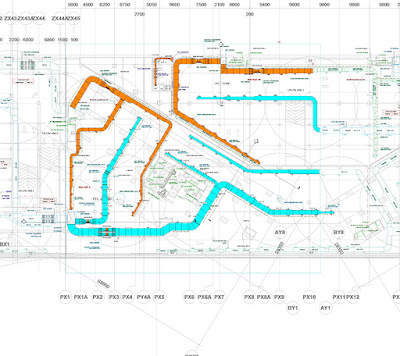 General contract need a guideline for subcontractor in the first time integrating 3D BIM coordination into project. Building Information Modeling is not new content but there are so many people don't throughout that what exactly it is? As fact being, when we provide 3D coordinate service to coordinate trades MEP, check clashes avoidance, resolve conflicts and export the shopdrawing for construction. Our product delivery is MEP trades shopdrawing documentation which was coordinated with other disciplines and resolved all of clashes. Although this can be directly utilized for construction, sub-contractor still re-exports to 2D CAD for construction as traditionally. 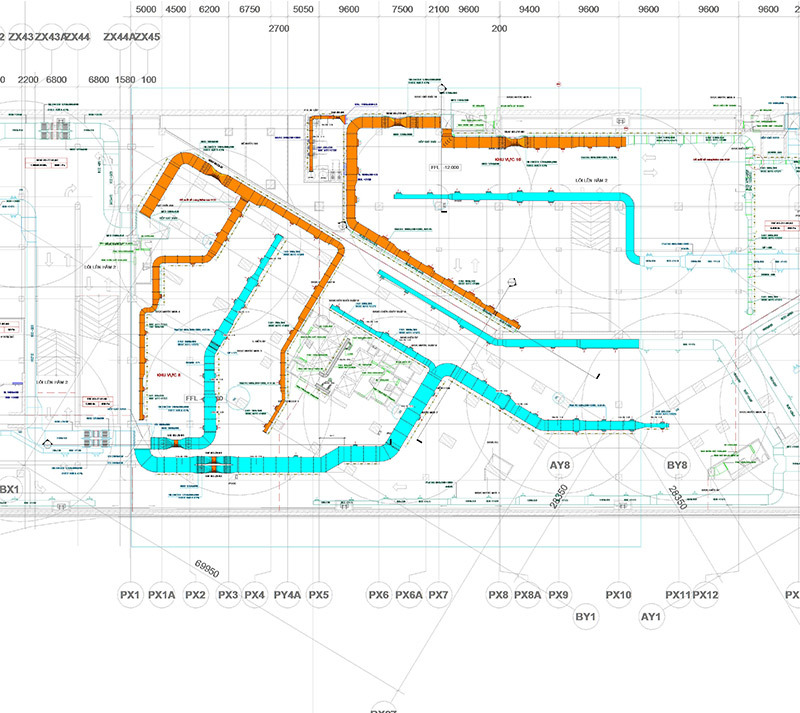 It will be no problem if our shopdrawing can be edited by AutoCad. But it will be break lines when importing into Auto Cad, so architects have to use photoshop tool to re-draw each lines. This waste so many time and eliminate means of this service. - Archive all of information on Cloud so ensure absolutely security. - Fear to change communication behavior although it’s unsuitable now.